Let me start by saying that I LOVE the combination of beans and rice! 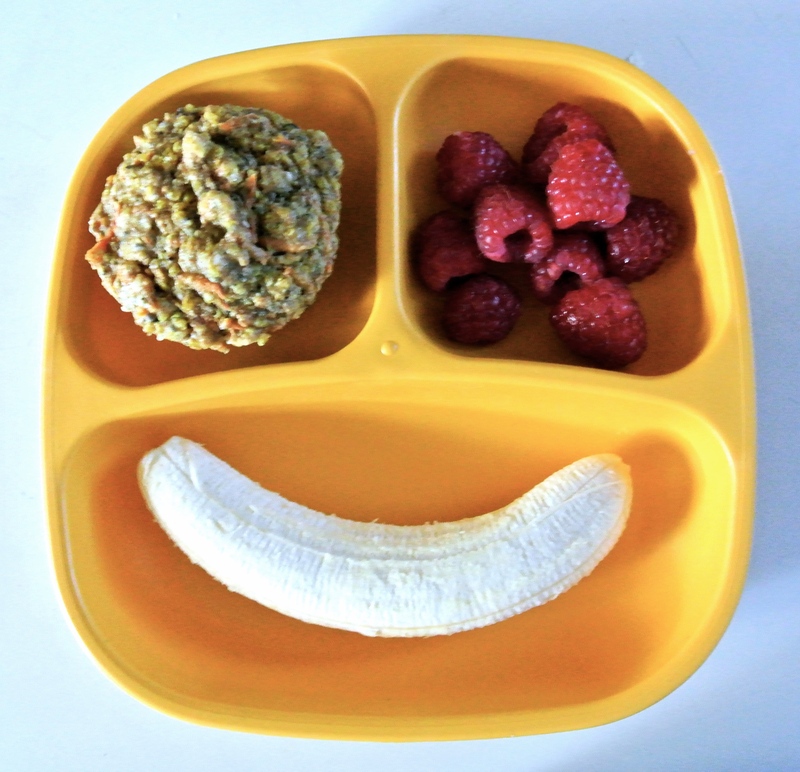 B&R makes for a filling square meal, packed with protein and fiber. B&R also serves as a versatile base for a number of dishes, from curry to the burrito bowl. Today, I’m using quinoa in place of rice and adding yellow squash for a fresh take on a classic duo. In Monday’s post, I touted the salad, which I hold responsible for helping me to lose baby weight and keeping me fit in general. While lately I have been consuming salads composed primarily of raw produce, I really enjoy salads with cooked elements, too. 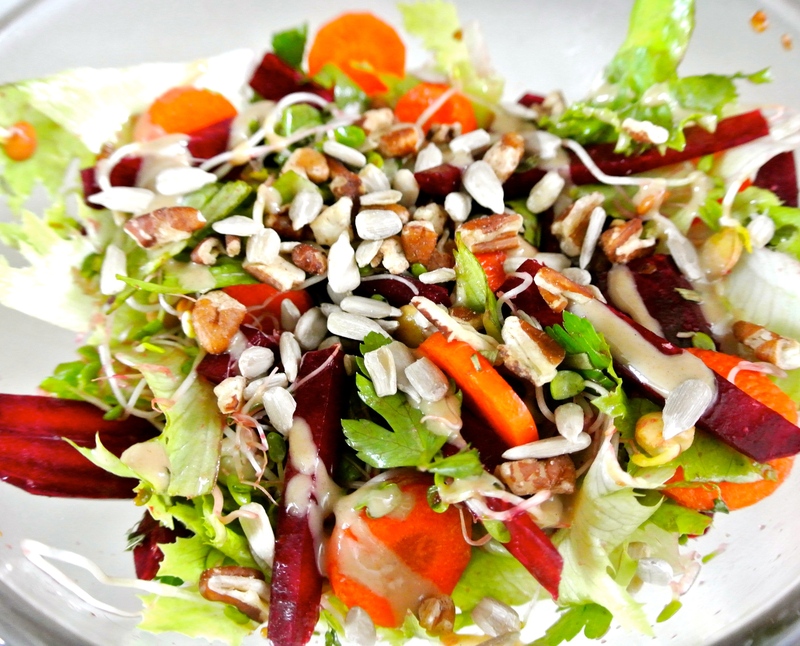 My multi-grain salad is among my faves and the formula behind my twist on B&R. 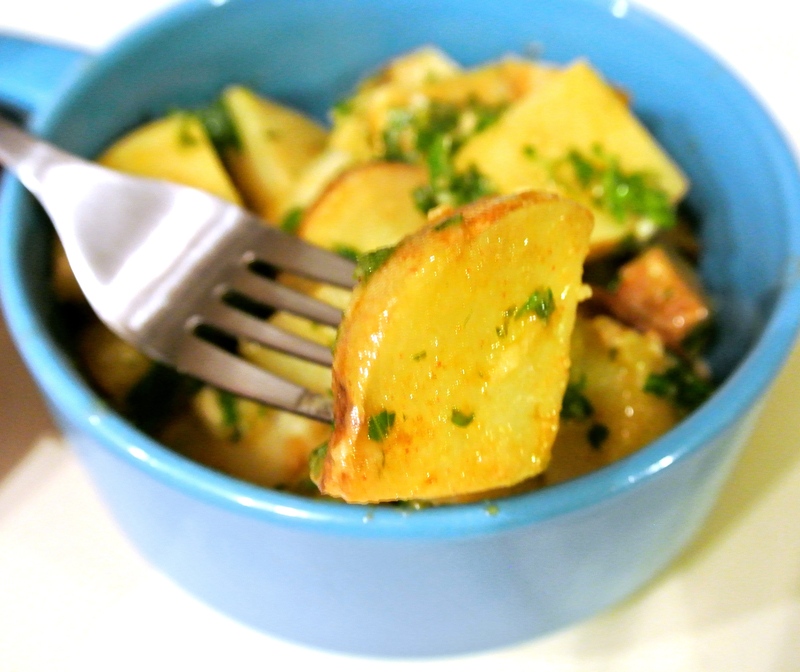 This southwestern cooked-but-cold salad also features raw yellow squash. Yellow squash—sometimes referred to as summer squash—contains high levels of vitamin C, beta carotene, and lutein. It is also an excellent vegan source of iron and folate, which are commonly found in large quantities in animal products. In addition, I find that the texture is more appealing when left raw, leaving more of the nutrients intact. 4 cups water or vegetable stock –> I’m using water as I don’t currently have any stock on hand. 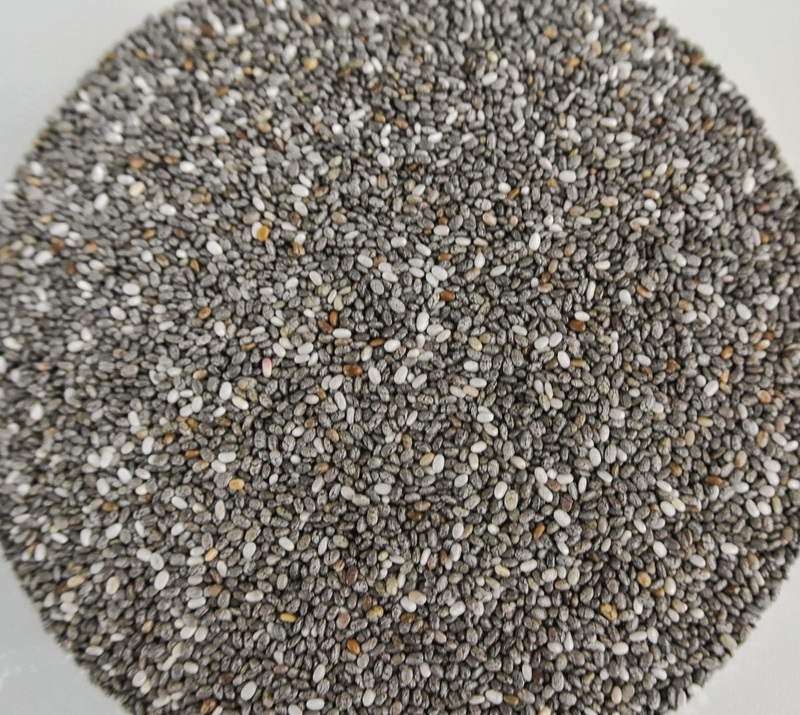 2 cups dry grains –> I’m using white quinoa. 2 cups chopped fruit and/or veggies -> I’m using 1 ½ cups yellow squash, ¼ cup corn, and ¼ cup diced sweet peppers. 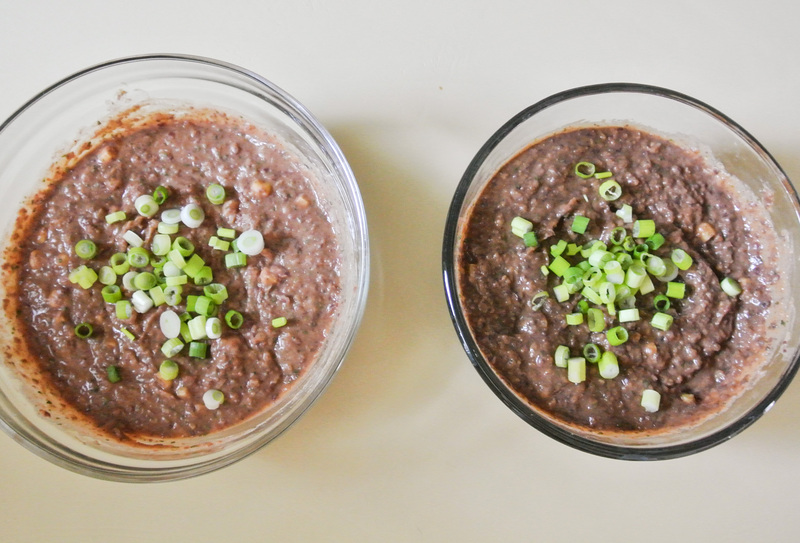 TODAY’S EXTRA: 1 ½ cups black beans. 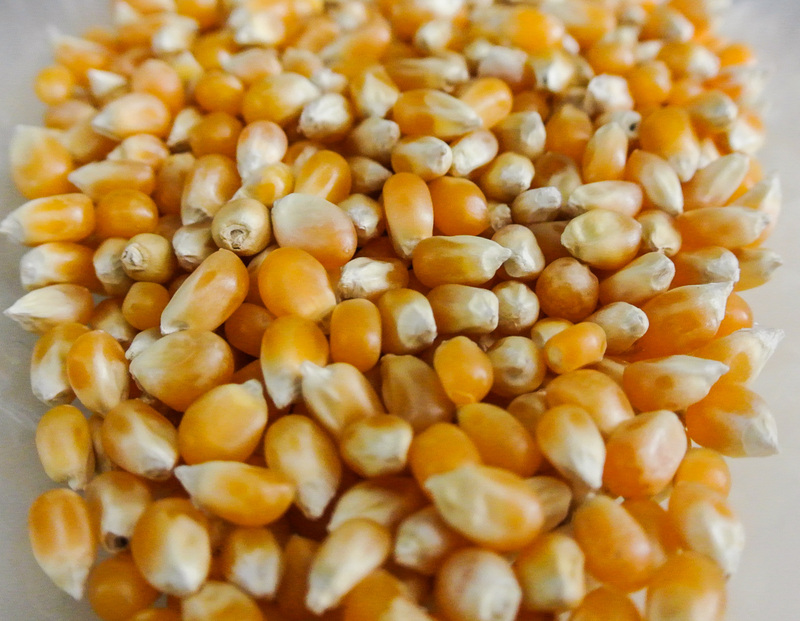 Rinse your grains before cooking in order to remove any possible dirt or dust. 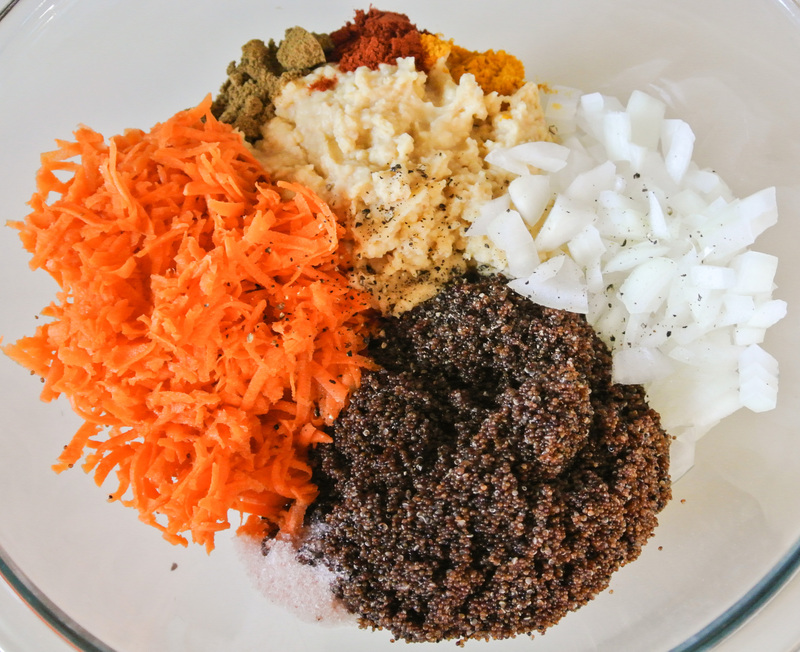 If you’re using a variety of grains: Because different grains have different cooking times, you may approach this in two ways: cook them all in the same pot, in stages, or cook them separately and combine them later. If you’re not sure about the grains you are using, research their cook times and even better, experiment in your kitchen. If you’re using one grain, as I am today, find out how long it takes to cook and get it into your stove top pot or rice cooker. 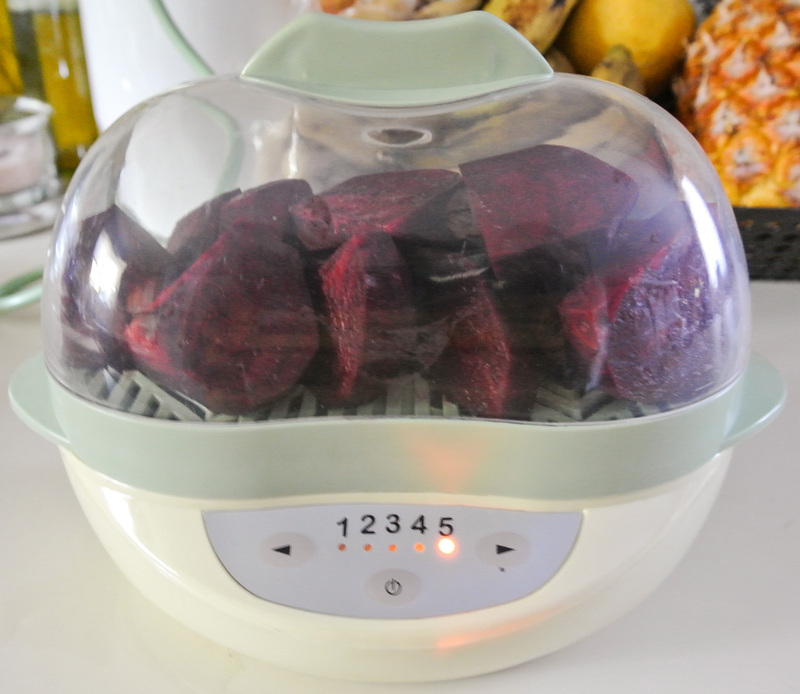 I use a rice cooker because I find that it reduces sticking to the bottom of the pan with just a few occasional stirs, but you can certainly cook your grains in a pot on the stove top, stirring more regularly. While your grains are cooking, chop your fruits/veggies, drain your beans (in today’s rendition), and prepare your dressing and/or seasonings. I usually leave the lid to my rice cooker off for the last few minutes to speed the cooking liquid absorption process. When there is no liquid left, your grains should be done. 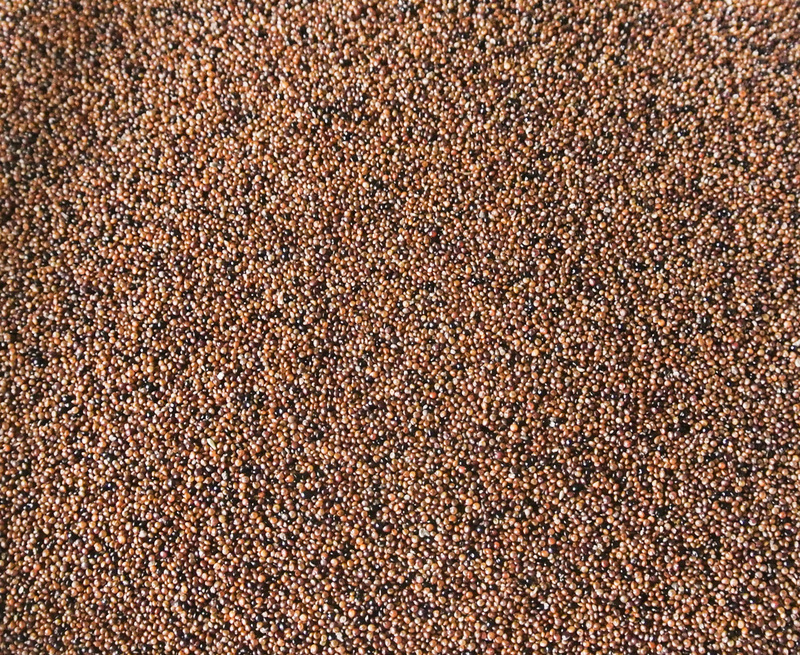 Place the cooked grains in a bowl and chill in your fridge, uncovered and with occasional stirring to allow heat to escape more easily, until at least room temperature (about 30 minutes). If the grains are hot, they will par-cook your produce, which we want to keep raw. When cool, combine the grains with your other ingredients. Consume cold and store in the fridge for 3-5 days, depending on the shelf life of the produce used. Alright guys, today’s formula is something you need to taste to believe. 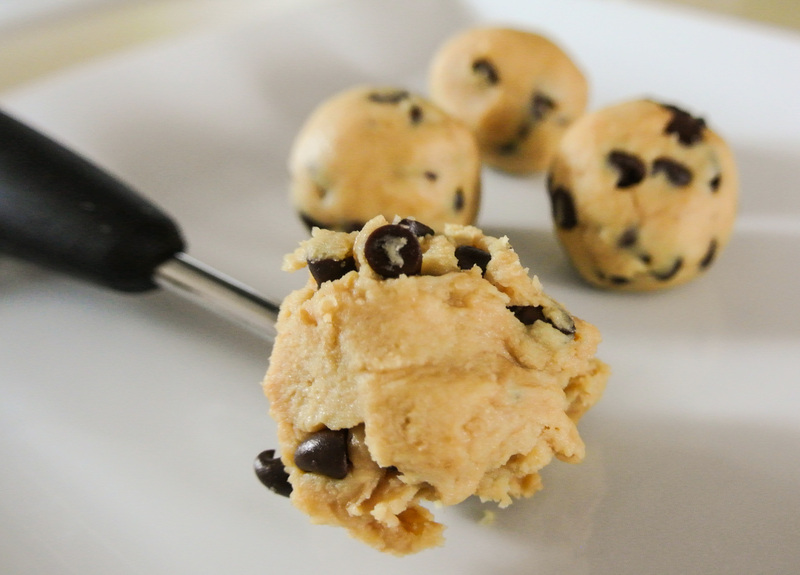 I’m making cookie dough truffles that contain no eggs, no oil, and no flour, and that do contain garbanzo beans. What?! I know, I was skeptical, too, but these are seriously delicious and have the same texture as a traditional cookie dough. Just how does this work?! Having heard of bakers sneaking black beans into brownies pretty well unnoticeably, I thought that this idea definitely held some merit. With thousands of likes on the picture (which looked just like cookie dough) and the recipe, I just knew that these had to be good. On top of looking and tasting delicious, loaded with beans and nuts, these truffles are a protein-packed sweet snack that is waaaaaaay better for you than that dough that comes in a log in the refrigerated section. 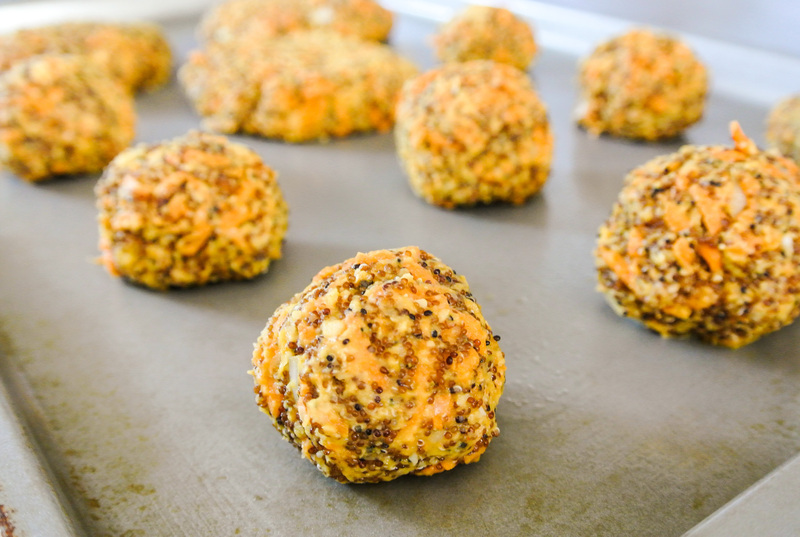 Due to their nutritional benefits and simplicity, these truffles remind me a lot of my power balls, which are always a success. I’ve now mastered many a flourless dough that yields a not-too-sweet, perfectly shaped little bite that pleases my whole family, satisfying their sweet teeth and providing them with a valuable source of protein at the same time. So, I took the recipe I found on Instagram and made it my own, into a Fresh Formula of course! I had Travis taste the first truffle and he said he would have liked it to be a tad sweeter, so you’ll see that reflected in the ingredients below. Since I opted for semi-sweet chocolate chips, the sweetness level was perfect for me, but certainly the type of chip you select will make a big difference. Travis’s overall reaction to the garbanzo bean cookie dough bites? “I am kind of in shock.” He couldn’t believe how yummy such an unexpected combination of ingredients could be. 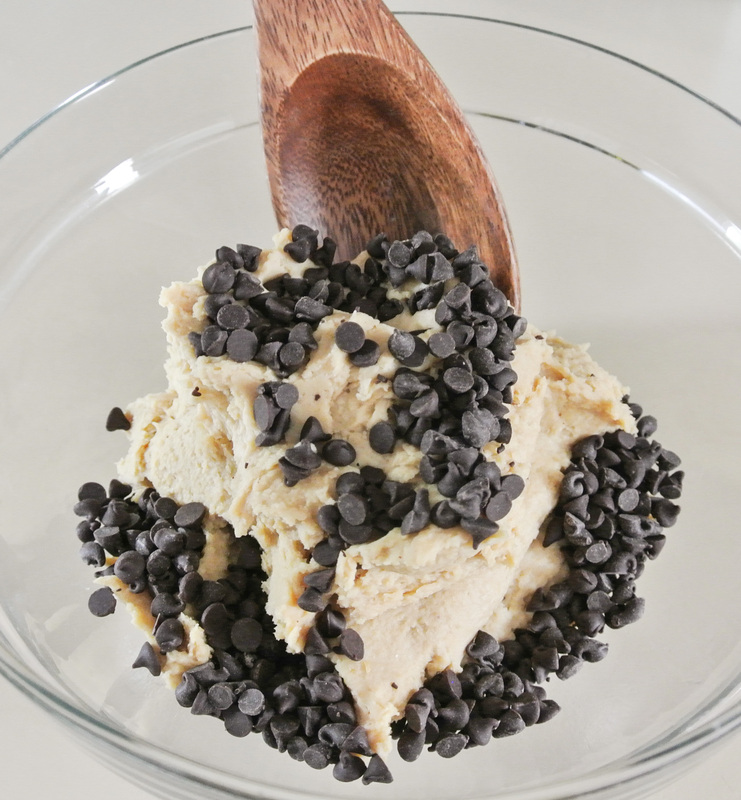 Having made traditional chocolate chip now, I am already fantasizing about chocolate mint, lemon almond, and whole host of other cookie dough flavors. Give these little delights a try! 1 ½ cups cooked white beans (e.g. garbanzo, great northern, cannellini, etc.) –> I’m using garbanzo. 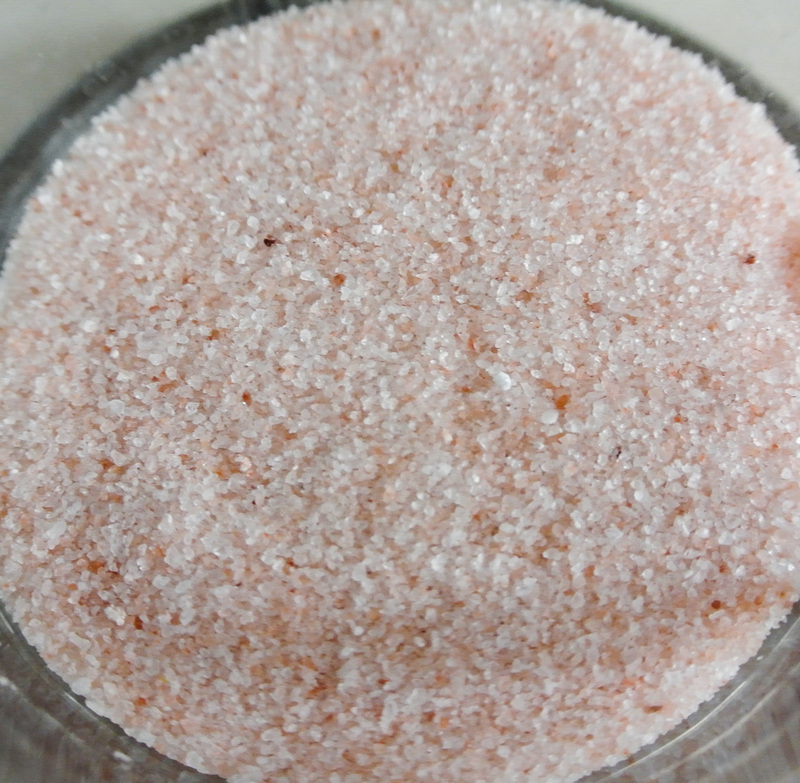 1/8 cup+ liquid sweetener (e.g. agave syrup, maple syrup, etc.) –> I’m using agave. ½ cup chips (e.g. chocolate, dried fruit, chopped nuts, etc.) 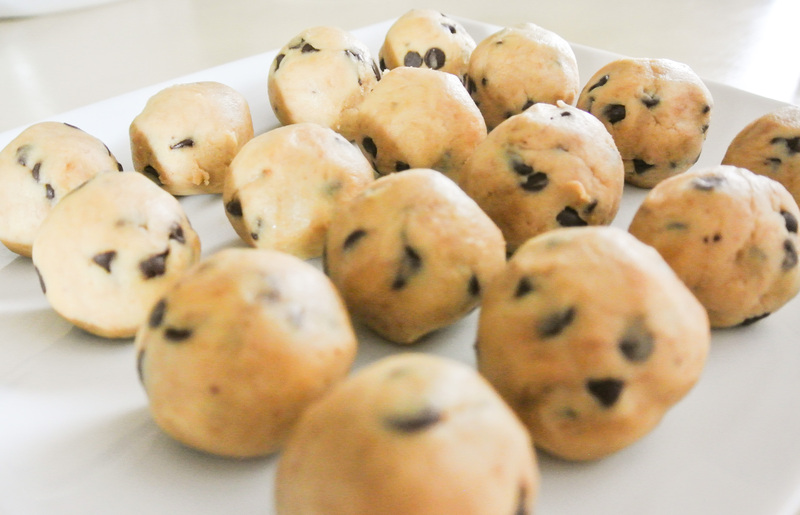 –> I’m using mini-semi-sweet chocolate chips (vegan). Using a melon baller or teaspoon, form into balls and roll in your hands until smooth. Ready to eat immediately! 🙂 Store leftovers in the fridge. In small quantities, I’m all about raw onions – which promote skin elasticity, among other things. 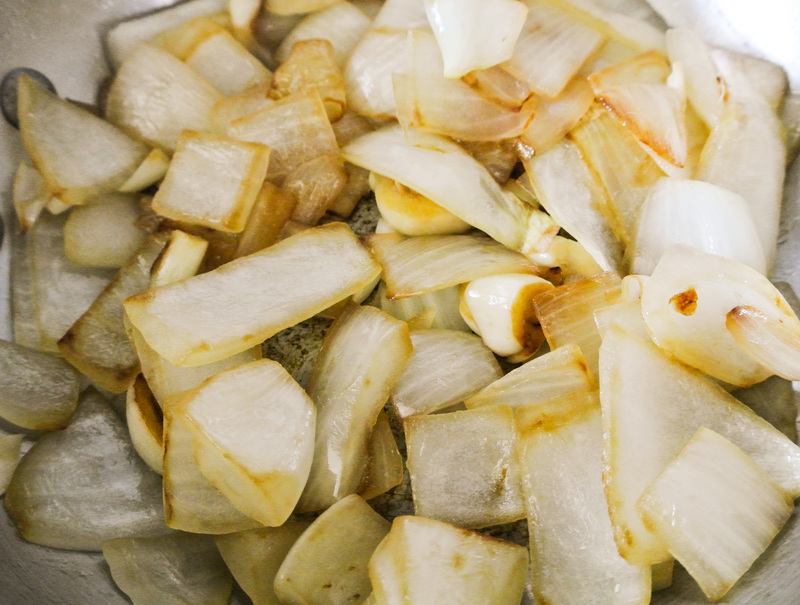 There’s something amazing, however, that happens to onions when they are sautéed or roasted that makes them just absolutely sweet and delicious. Today, I’m caramelizing them to puree in a fresh hummus. A couple of days ago, I made some semi-last-minute plans to first, have a girlfriend over for some standard catching up and gossiping, and later, to take Nolan to a friend’s house for dinner. Always one to provide or contribute nosh and drinks, I had to think fast. What was in the pantry? The fridge? 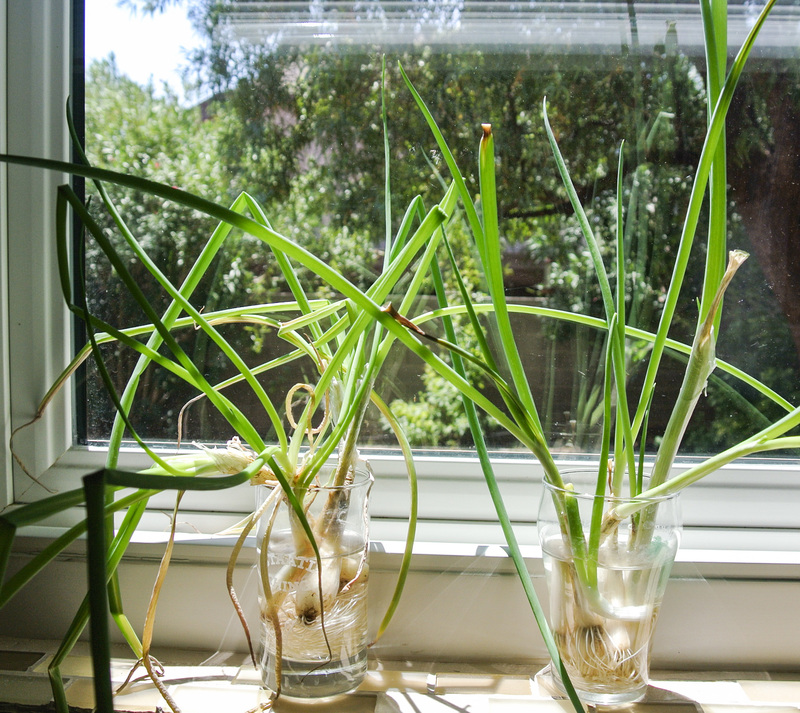 Another win found itself in the green onions that I noticed had blossomed to great heights on my windowsill. Remember when I shared my lettuce wrap formula with you? I encouraged you to save your green onion roots in a cup of water and watch them grow back. A month and half later, check out the jungle I have in my kitchen! I instantly thought of using these to garnish my hummus. There’s nothing new or incredibly exciting to report in today’s post other than that I created two amazing hummus dishes with the sweetness of caramelized onions in less than 20 minutes with ingredients I already had on hand. 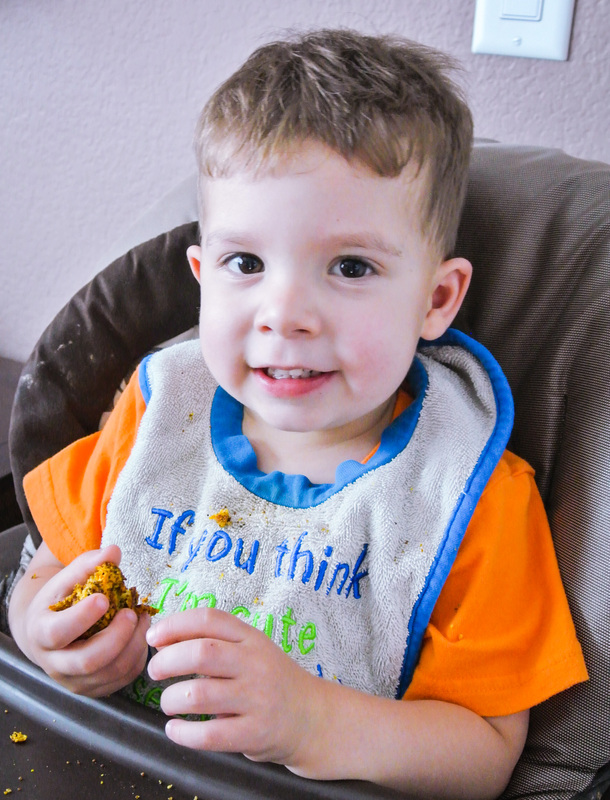 Check out what you have, get creative, and a scrumptious result just may surprise you. Enjoy! 2 cups cooked beans or lentils –> I’m making two mini-batches of hummus, so I’m using a heaping cup of black beans for one and kidney beans for the other. 2 cups cooked vegetables and/or raw herbs (or more beans and lentils, if you want to keep it simple) –> I’m using ¾ cup coarsely chopped onions and ¼ cup frozen corn in both batches. Approximately 1 tbsp oil, if including roasted/sautéed vegetables –> I’m using coconut. 2-4 cloves raw or roasted garlic –> I’m using 2 cloves in each batch. ¼-½ cup citrus juice –> I’m using the juice of 2 limes in each batch. 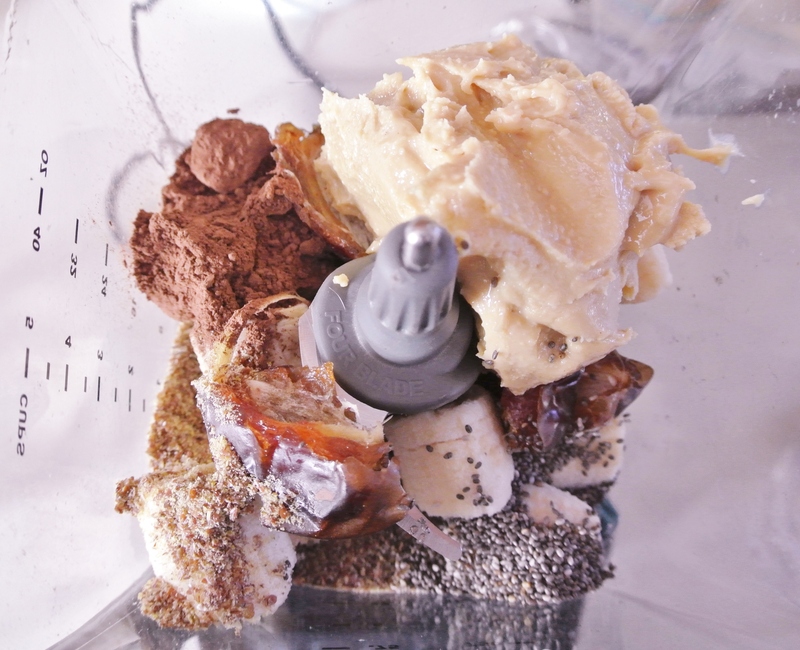 1 tbsp tahini (optional) –> I’m not using it for this particular recipe. Spices, salt, and pepper to taste –> I’m using 1 tbsp dried cilantro, 1 tsp chili powder, 1 tsp paprika, ½ tsp cumin, and a pinch of pink Himalayan sea salt in each batch. Liquid (water, oil, vegetable stock, vinegar, or more citrus juice) as needed until desired consistency is achieved –> I’m not using any. If using, peel if necessary and coarsely chop your vegetables. Decide on a cooking method that works best for the particular vegetable(s) you’re using and have at it. Today, I’m sautéing my onions and garlic. When the veggies are finished, put all ingredients (except the corn and green onions, in today’s rendition) in a food processor and puree until smooth. Today, I had to repeat this process for the second batch. Stir in the corn and garnish with green onions. Chill for an hour and serve as a dip or use as a spread (just like my pesto or creamy dressing formulas). Store in the fridge for 3-4 days. Hummus has a tendency to dry out and/or thicken the longer it sits. Enjoy! I love to browse social media for pictures of what my friends are cookin’ up in the kitchen. While all of my formulas and recipes are originals, I often get inspiration from the culinary creations of others. When it came time to develop a hummus formula, I had one particular image in mind. A friend of mine from high school posted a picture of a scrumptious vegetarian spread on Facebook a couple of weeks ago. Every dish was mouth-watering, but what really stood out to me was a big bowl of pink hummus, which I read contained beets. This got me thinking about how many different ways hummus can be made unique and delicious. 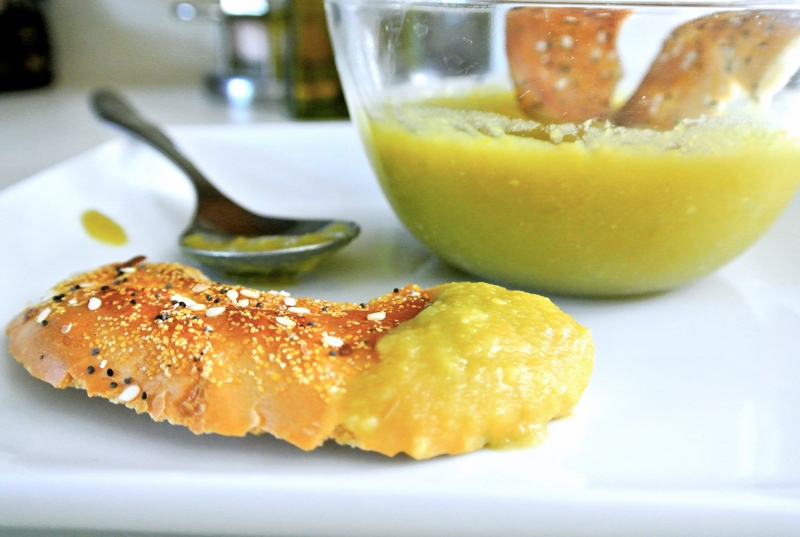 Hummus is a chickpea-based dip and spread popular in Greek and Middle Eastern cuisines. It is often served as a dip with pita bread, chips, or raw vegetables, or spread in wraps or sandwiches. Hummus is typically made by pureeing cooked chickpeas, lemon juice, and tahini (sesame seed butter). It is an easy dish to make, eat, and bring with if you need quick appetizer for a party or family dinner. 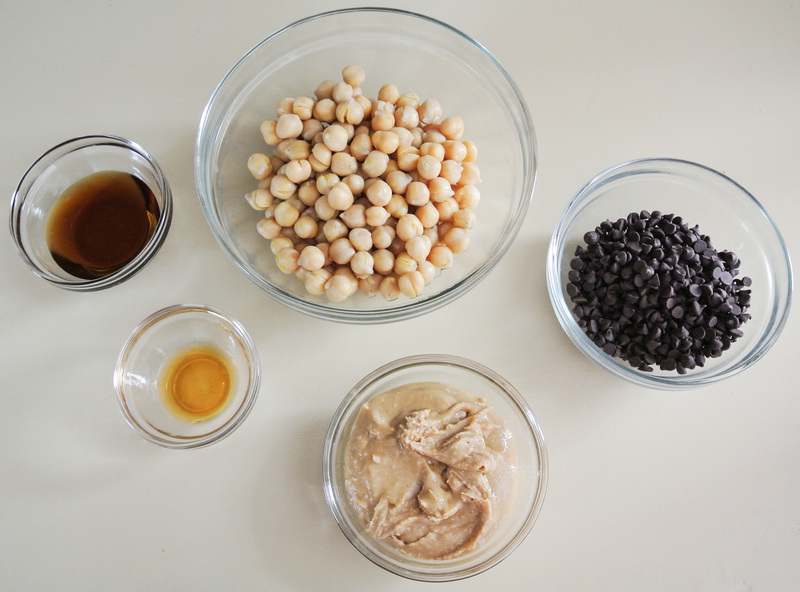 The formula (under Snacks) I’ve developed works with any cooked beans or lentils. 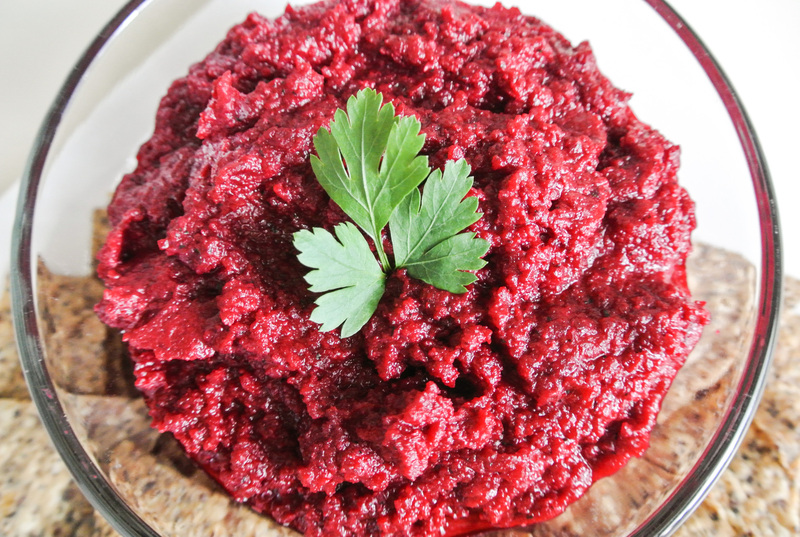 You can keep it traditional and simple, or add extras like fresh herbs or vegetables, as was the case with my friend’s beet hummus. I’ve found that a bean/lentil base is what gives hummus its creamy, dip-able texture; any other ingredients you select will blend right in. 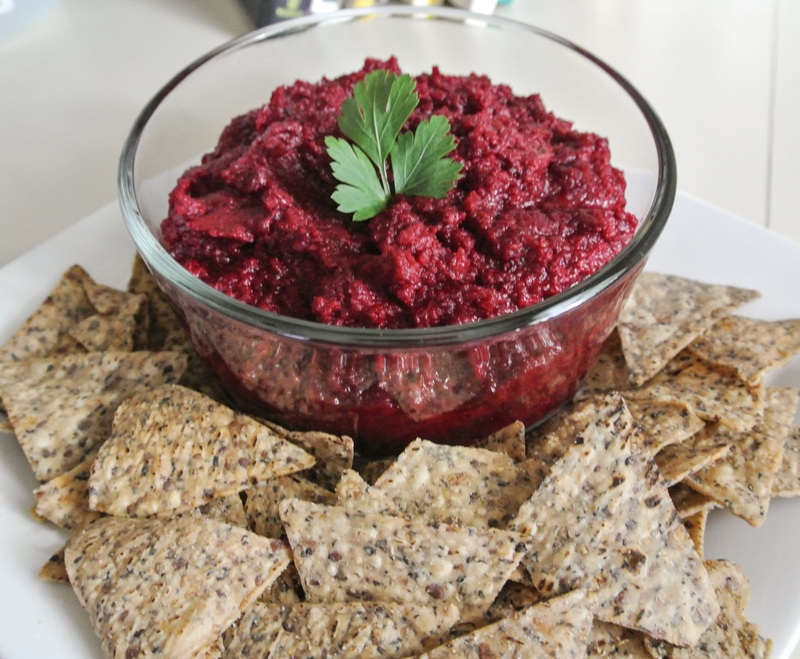 Today, I’m taking a stab at the beet hummus that caught my eye a few weeks back. 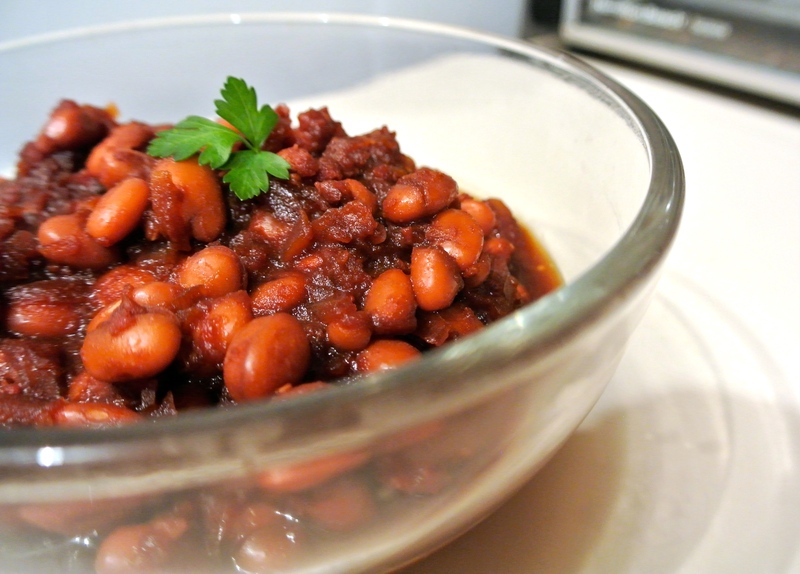 As if simplicity and yumminess were not enough, consider the protein power of beans. 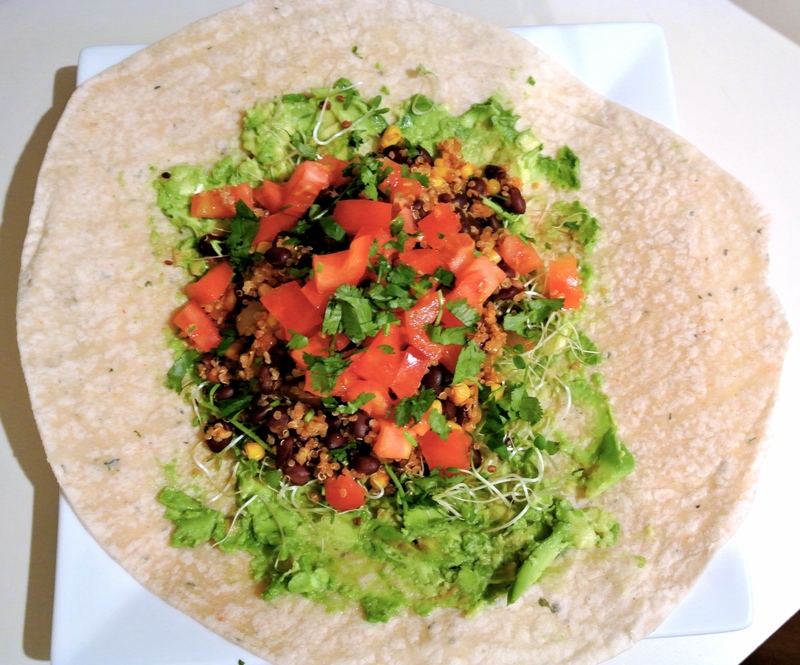 A question that I am often asked as an almost-vegan is “Where do you get your protein?” These answer is simple: from beans, lentils, nuts, seeds, whole grains, and of course, fruits and vegetables. Are high in soluble protein, which can lower cholesterol (high cholesterol is why I adopted plant-based living to start with…see my bio). Contain no cholesterol – woo! 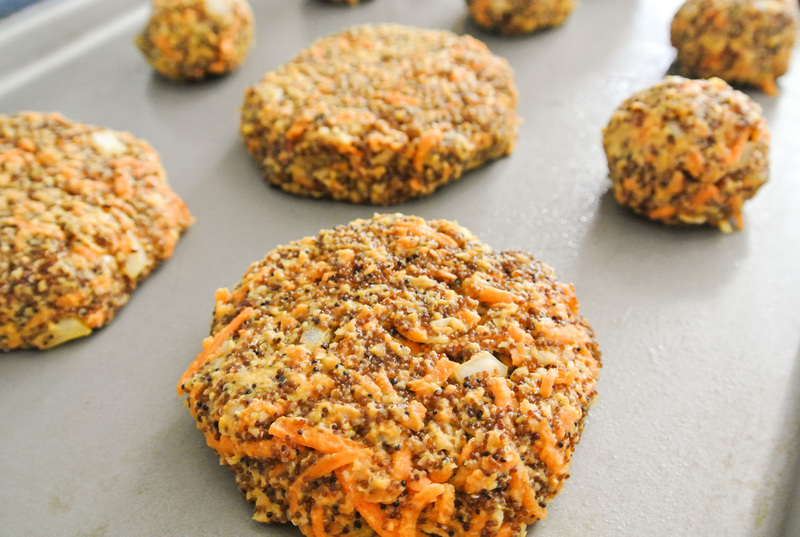 Are packed with protein, approximately 7 grams per ½ cup. Are a source of complex carbohydrates that keep you fuller longer. Are inexpensive, especially compared with other protein sources. Are a powerhouse of vitamins, minerals, and antioxidants. 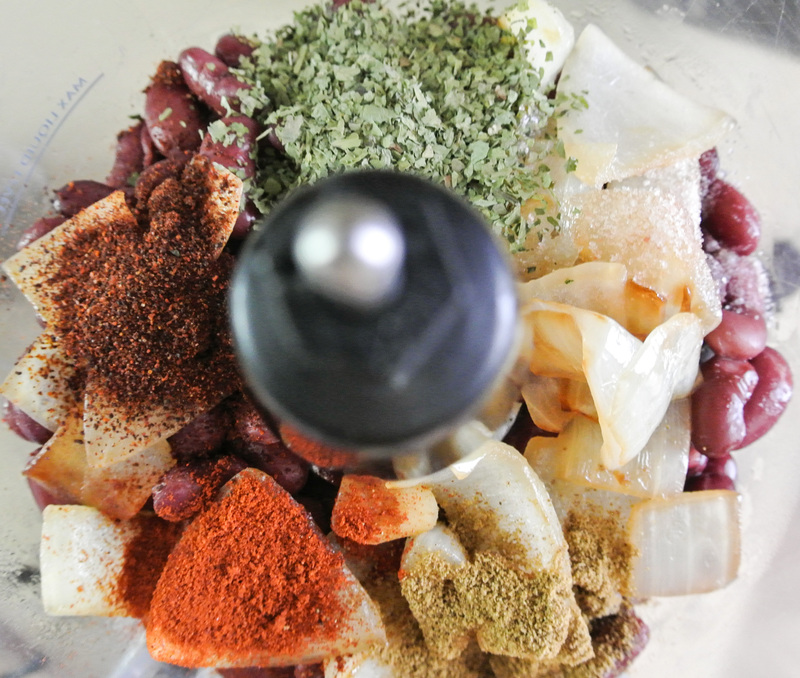 Are super versatile (see my bean salad, chili, and curry formulas to glean ideas). 2 cups cooked beans or lentils –> I’m using chickpeas. 2 cups cooked vegetables and/or raw herbs (or more beans and lentils, if you want to keep it simple) –> I’m using 1 ½ cups steamed beets and ½ cup fresh parsley. Approximately 1 tbsp oil, if including roasted vegetables –> I’m steaming, so I don’t need oil in this case. 2-4 cloves raw or roasted garlic –> I’m using two raw cloves. ¼-½ cup citrus juice –> I’m using the juice of one large lemon. Spices, salt, and pepper to taste –> I’m using ¾ tsp onion powder, ½ tsp pink Himalayan sea salt, and two turns of fresh cracked black pepper. Liquid (water, oil, vegetable stock, vinegar, or more citrus juice) as needed until desired consistency is achieved –> I’m using about ¼ cup homemade vegetable stock. 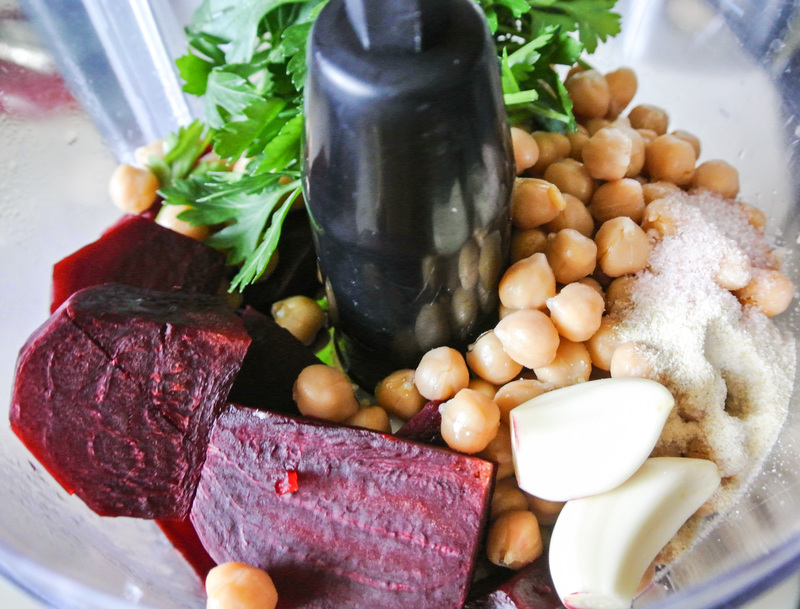 When the veggies are finished, put all ingredients in a food processor and puree until smooth. 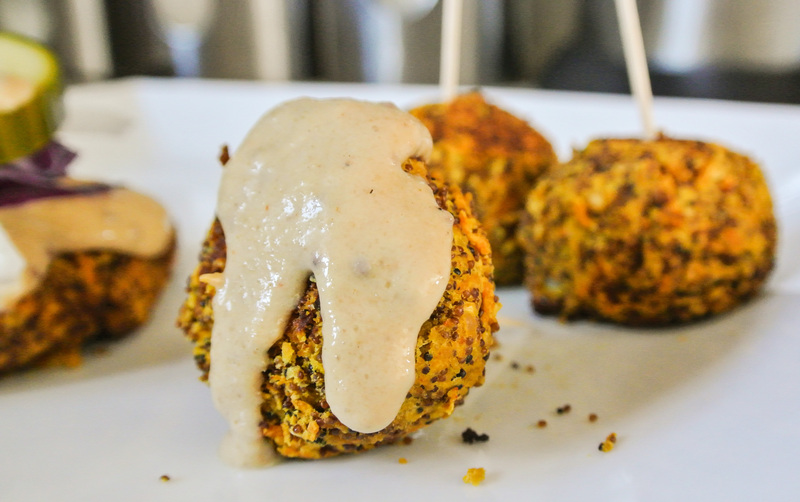 Chill for an hour and serve as a dip or use as a spread (just like my pesto formula). Here, I have mine accompanied by some of my favorite bean-based chips (which I can’t wait to try making myself someday).